Innovation is hard in the present time. Those who innovate usually get rich and famous. 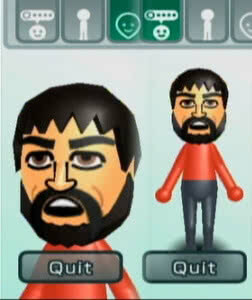 In the videogame world, innovation means (usually, not always) setting new standards. Dune 2 set the basics of strategy games, and even now all games are based on its mechanics. Game badges existed previously to Xbox. I think they exist since gaming forums were created, as a way to express love (or fanatism) for a game. 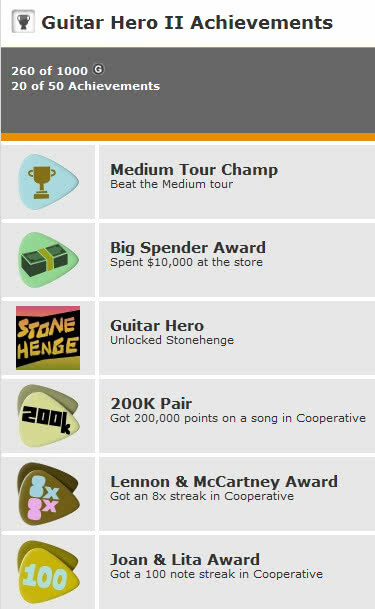 At the beginning they were hand-made, but Microsoft had the great idea to create a generic system, adding another interesting (and for some addictive) feature: an achievement system, the Gamerscore. With it, everyone can unlock points after achieving specific tasks (some known, some secret), adding to a global point count. The system is easy, fun and addictive. 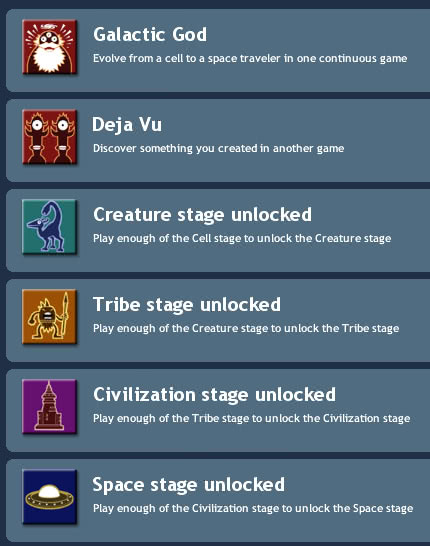 I have replayed some games just to see if I could get a specific achievement, so this is quite good to enlarge the game's lifecycle. Sony is building a "trophy system" for it's PS3. 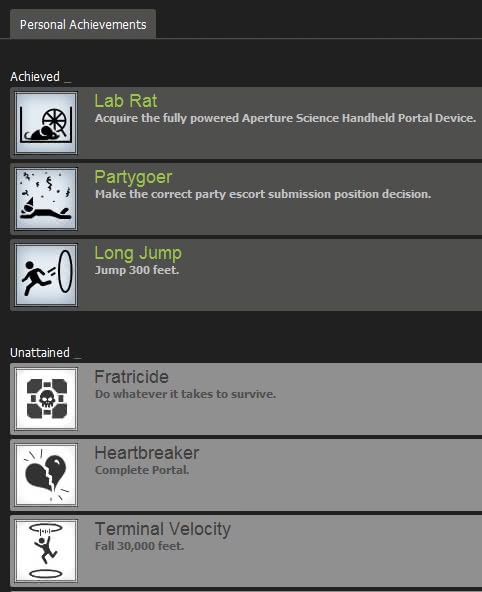 Valve's Steam supports achievements and some games have implemented them. And even World of Warcraft has implemented a per-character achievement system. There's a good article about how massive and varied they are here. Here there is an excellent article about the origins of the achievements and the evolution of them. Is it an imitation? Of course it is! Is it bad? There's no reason to think it could be, except personal tastes. 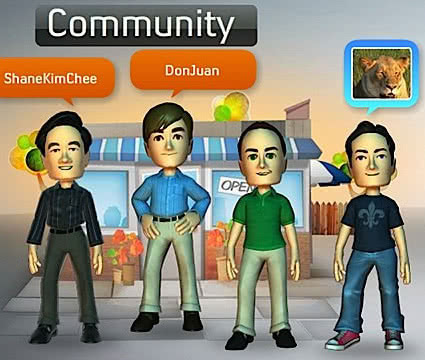 I prefer the actual XBox 360 dashboard, simple, clean and without distraction elements, but as long as my game playing is not affected by this "avatars" it's ok for me. Innovation is hard, and feature-copy is the daily basis. We should not be alarmed to see it in the videogame world, as this is how everything evolves (when all games do the same, someone finds a fresh idea to rise from the commons). 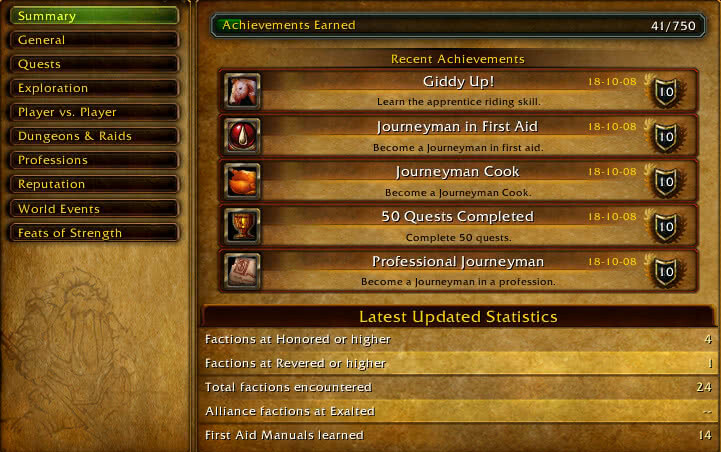 Update: Added a great article detailing wow achievements. Update 2: Added another article about the story of the achievements.